Just like the P30 Pro, the Huawei P30 is a force to reckon with when it comes to mobile photography. It brings a lot to the table with its three-camera system. 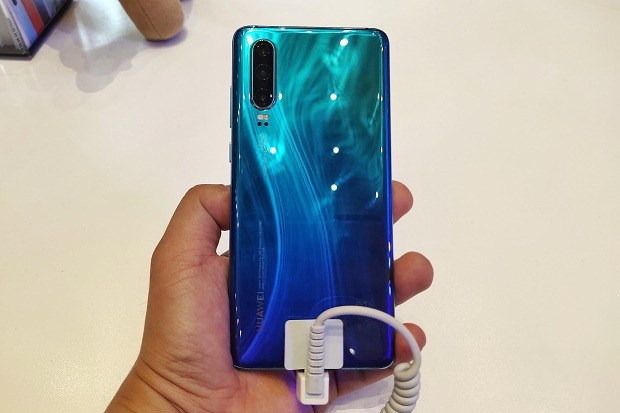 Huawei P30 has also been released in the Philippines alongside the smartphone series' Pro and Lite versions. 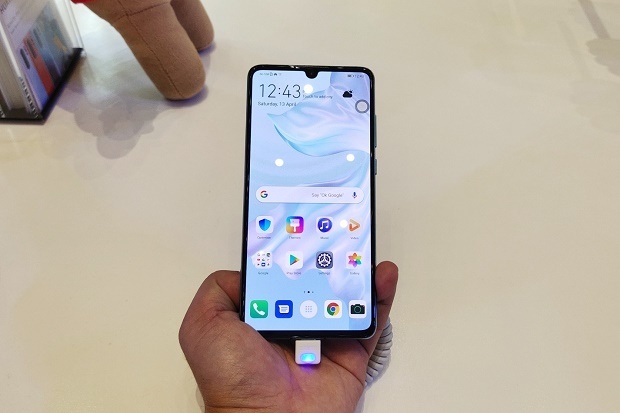 The standard Huawei P30 frames a 6.1-inch FHD+ OLED display with 2340 x 1080p resolution. It is powered by a HiSilicon Kirin 980 chipset and 6GB of RAM. The Huawei P30 is also a force to reckon with in terms of mobile photography. It boasts a 40MP f/1.8 sensor as its primary shooter. There's also a 16MP f/2.2 ultra-wide-angle lens and another 8MP f/2.4 sensor to complete its triple-camera system. The camera module is capable of 3x optical zoom, 5x hybrid zoom, and 30x digital zoom. Just like the Huawei P30 Pro, the handset also supports the Dual-Video mode which frames a wide-angle video and a close-up view in one video file. The 32MP front-facing camera is also up for great social media selfies. The Huawei P30 has a Dolby Atmos certification for crisp and high-quality audio. On top of that, it also supports the in-screen fingerprint scanner. It will be powered by 3650 mAh battery with 40W SuperCharge technology. This 165-gram smartphone boots with EMUI 9.1 based on Android 9 Pie. You can get the Huawei P30 at PHP 36,990 in Breathing Crystal, Amber Sunrise, Pearl White, Classic Black, and Aurora. It is available in Huawei stores, partner dealers, and telcos nationwide. For the purpose of comparison, see P30 and P30 Pro specs below.